PRICE REDUCED! OWNER WANTS IT SOLD! 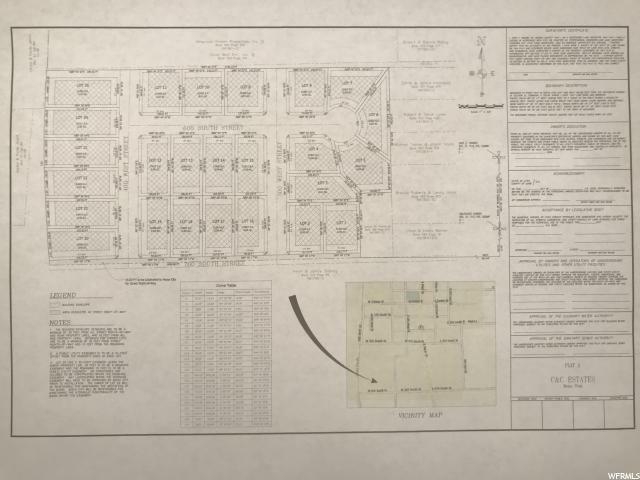 Property is being sold as "25" one half acre PAPER LOTS. INCLUDES CULINARY AND IRRIGATION WATER! Concept plans have been done. Owner said bring all offers. Property consists of two parcels that are right next to each other. 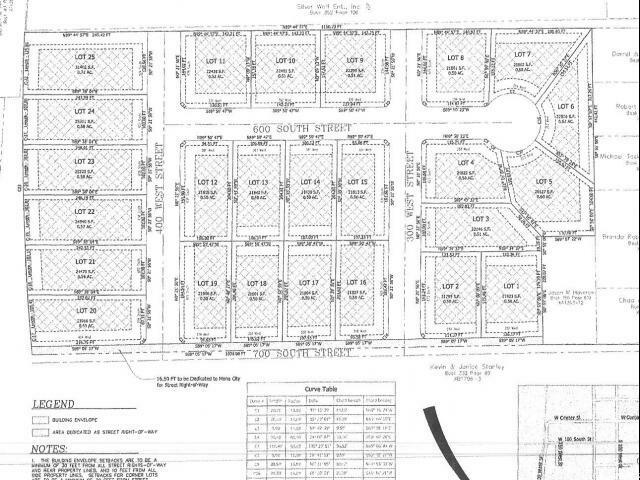 Tax ID# XA00-1363-11 (3.05 acres) and Tax ID# XA00-1362-1 (13.93 acres) for a total of 16.98 acres. All necessary water is included in the price. 1 concept plan has been completed which has twenty five 1/2 acre lots. Land is located in a strong growing community where horse and animal rights are a premium. All utilities are in the road on 700 south approx. 30 feet from property line. 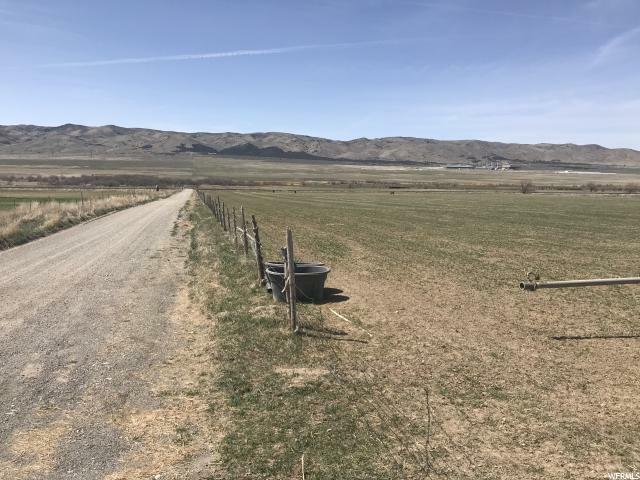 Land is flat with gradual slope to the west and is in a fantastic location, just a few blocks off main street. Views of mountains and valley are incredible. 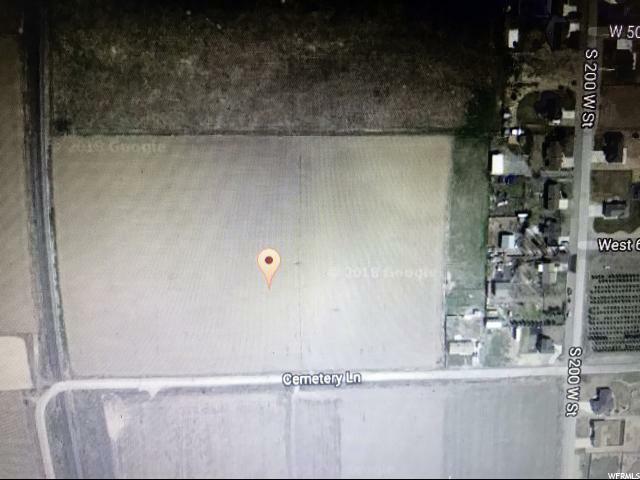 Easy fast access to freeway and just minutes south of Utah County. Priced to sell. Call for complete package and more information. Water wheel lines are excluded.